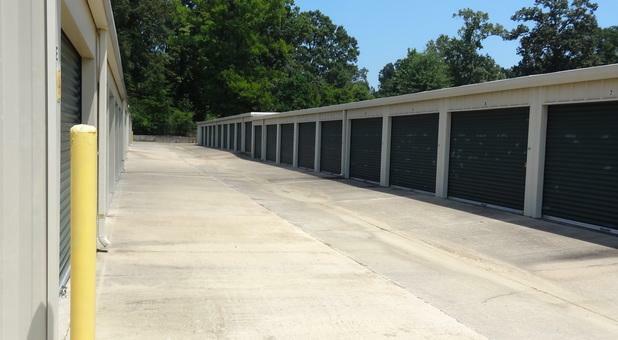 If you’d like to make sure that you have room for all of your belongings, you can come to Raymond-Clinton Mini Storage to find a wide range of self storage units. 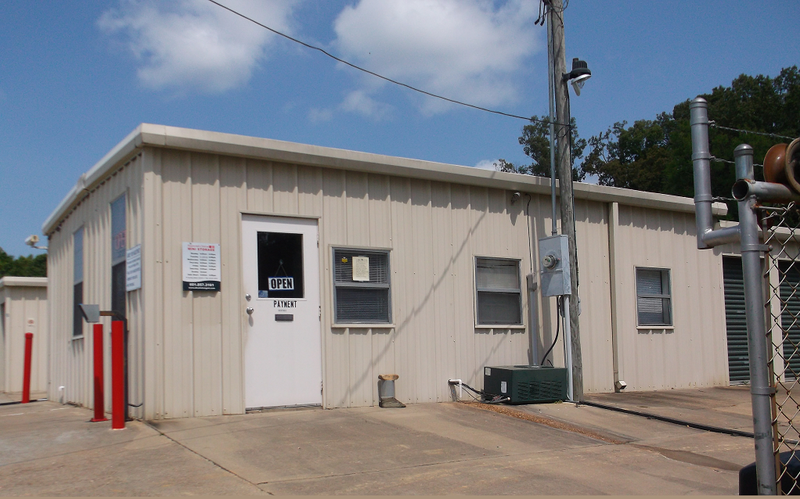 Our location on Highway 18 in Raymond, MS is convenient for anyone from the southern or western areas of Greater Jackson. 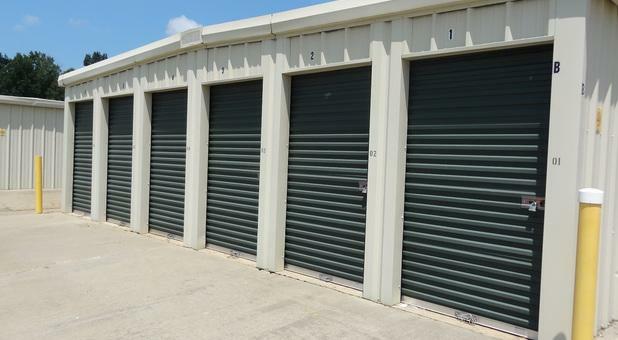 We know that it’s important to be budget-conscious, and that’s why we offer reasonable rates on all of our storage units. We have month-to-month leases available, so you don’t have to be concerned about paying for storage that you may not need in the future. Active-duty military personnel are eligible to receive discounts on their leases, as are college students. We’re only two miles away from Hines Community College, and we’re less than a 20-minute drive from Mississippi College. Anyone, regardless of whether he or she is a current tenant, can receive a $50 referral reward if they send someone our way. Our property managers keep a close eye on things and work hard to keep every area clean and well-maintained. 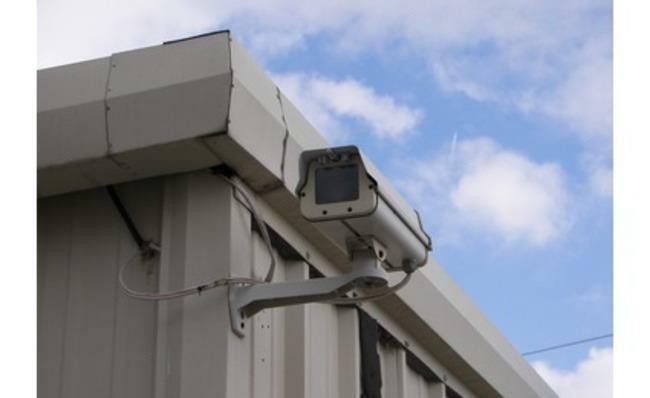 We control who can come in or out of our fenced-in property, and we use surveillance cameras for added protection. You can access your unit seven days a week from 6am – 8pm. You can store with confidence when you’re one of our tenants. At our self storage facility, you’ll find friendly staff members who would be happy to help you. 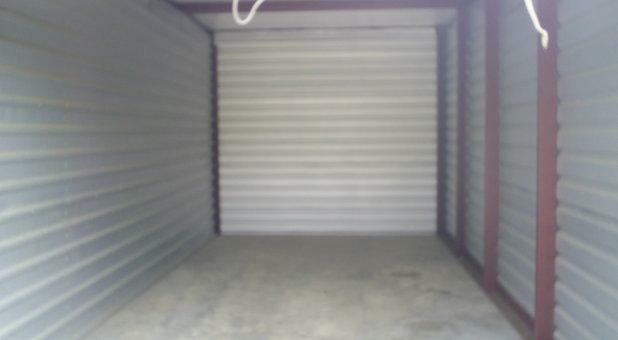 Our self storage services include truck rental, package acceptance for our tenants, and online bill payment options. A manager is in the office six days a week, and we sell a variety of packing materials in case you need anything while you’re moving things in or out. 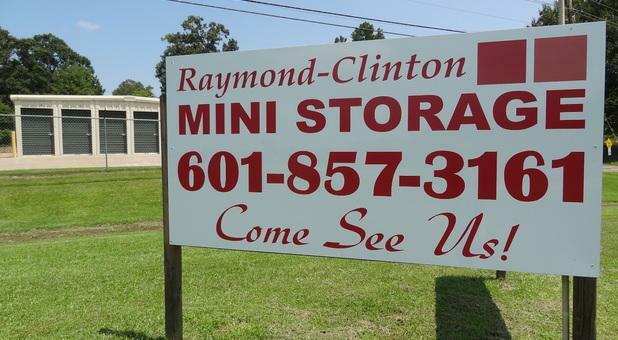 Contact Raymond-Clinton Mini Storage to get started with your self storage unit. 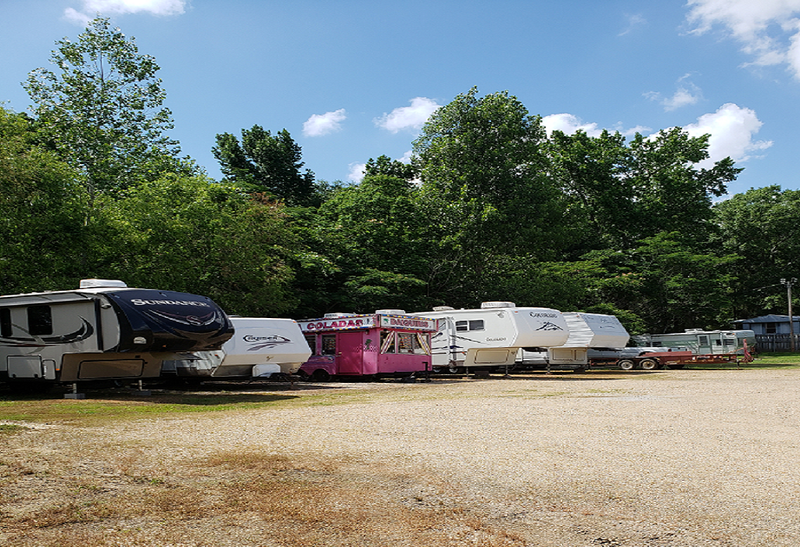 You can choose from outdoor units that range from 5 feet by 10 feet to 10 feet by 30 feet, and we also have uncovered parking spaces for boats, RVs, and other vehicles. If you live in the Raymond area, we look forward to getting you set up with the extra space you’ve been looking for. The manager was very professional and she offered to show us several different size units before we settled on the one we needed. 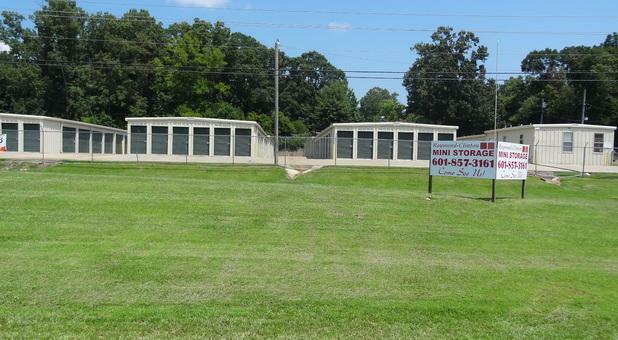 The facility is clean, the price was good, and it's close to our home. I would recommend this facility to my friends and family. I will store with them again in the future. I would recommend this facility to others and i would store with them again. Great management, clean, and convenient. She was excellent,she offer to walk us around, to check out three different unit that would fit our need,I will definitely recommend others to this location. She was very polite when she return my call back. She made sure the unit was clean and up to my standards. My experience here was great with Ms.Ashley.